… that Nicaraguan sign language has fundamentally changed how linguists think. Read of the week! What other nations have unique sign languages? … Mary McLeod Bethune will be the first African American represented in the U.S. Capitol’s Statuary Hall Collection. 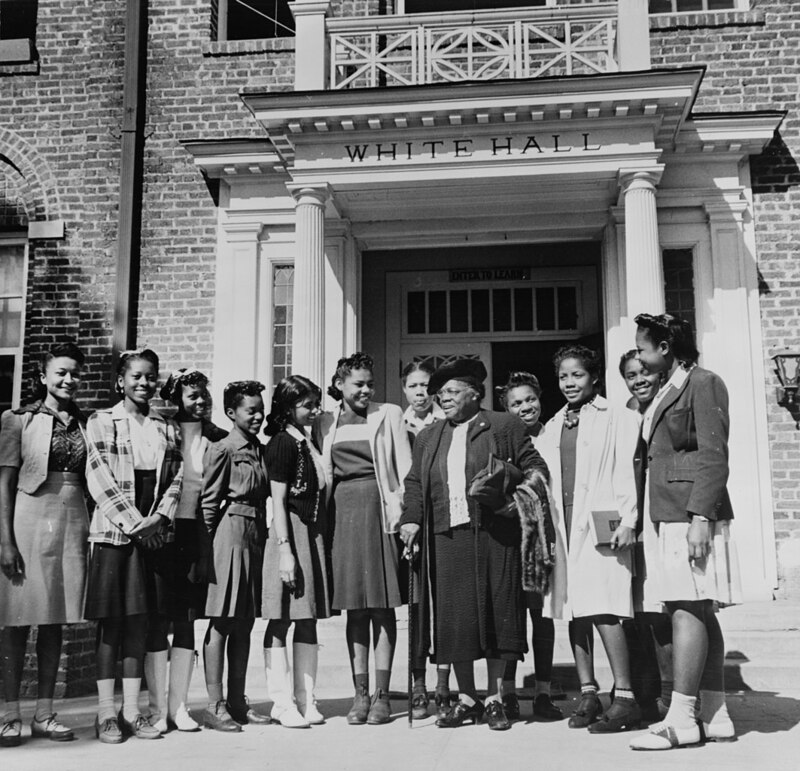 Mary McLeod Bethune says goodbye to a group of students as she resigns as president of Bethune-Cookman College (now Bethune-Cookman University) in Daytona Beach, Florida, in 1943.
Who was Mary McLeod Bethune? Use this lesson plan from Teaching Tolerance to introduce students to this civil rights pioneer. … citizen scientists are collecting feathers to help researchers track Australia’s disappearing wetlands. 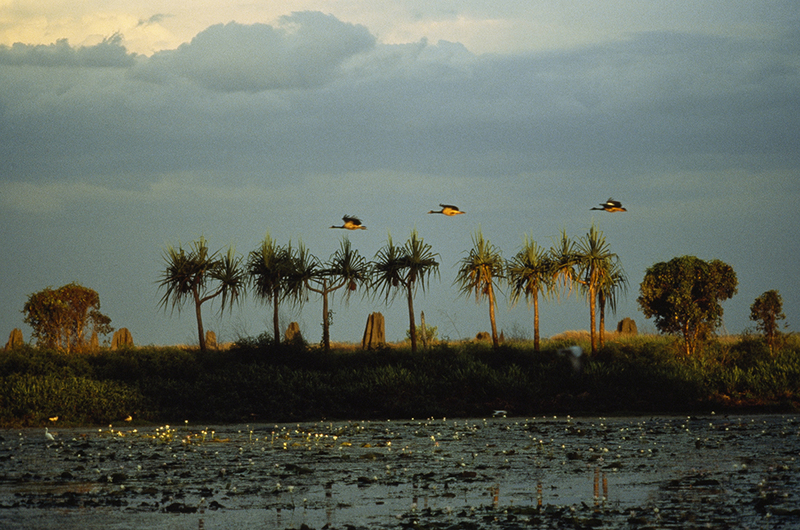 Those are magpie geese flying over a wetland in Queensland, Australia. Find a birdy citizen science project of your own! … OK Go has a teacher fanbase bringing their videos to class. How do you use music in your classroom? … most of the gold in the universe is the result of colliding neutron stars. 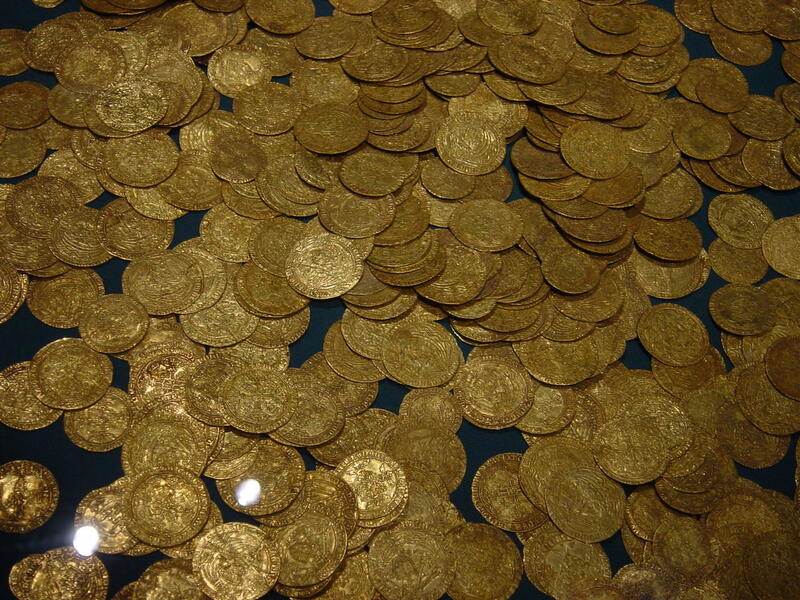 This hoard of gold coins is not the cache discovered by Israeli divers earlier this year. These coins date from ancient or Medieval-period Britain. Photograph by Swiss Banker, courtesy Wikimedia. Public domain! How did astronomers discover these neutron-neutron collisions? … conservationists are working to create a new national park in war-torn Iraq. 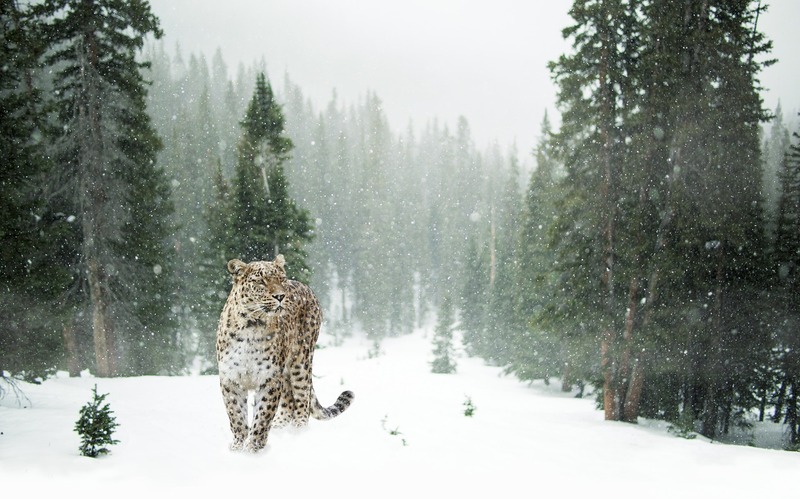 Endangered species, like this Persian leopard, would be protected in the proposed Halgurd-Sakran National Park. How did conservationists work to create a new national park in China? … a city in Venezuela has launched its own currency. Prices in Venezuela have risen more than 4,000% over the last year. 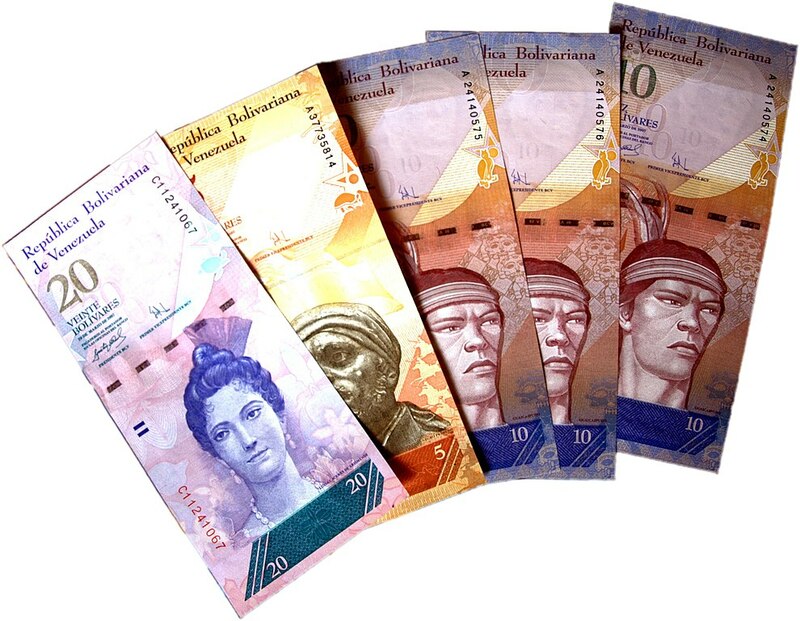 One U.S. dollar is worth about 50,000 Venezuelan bolívars. What other nations have experienced skyrocketing inflation? … kids’ doodles of scientists are revealing changing gender stereotypes. Over the last 30 years, about 28% of children drew women when asked to draw a scientist. Fifty years ago, it was less than one percent. Here are six women in science your students should know! … climate change is personal for Alaskan women. 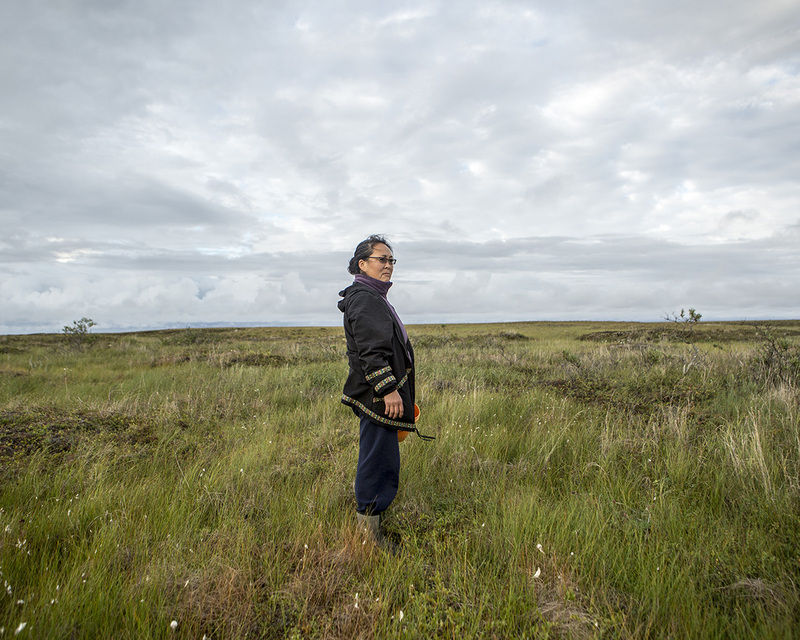 Climate change is impacting the way Yupik women can harvest traditional foods like berries. How well do you know your climate change vocabulary? Take our quick quiz to find out. … sprinkles of salt could help cool the planet. Injecting salt into the high troposphere could help reflect sunlight without blocking outgoing infrared heat released by Earth. 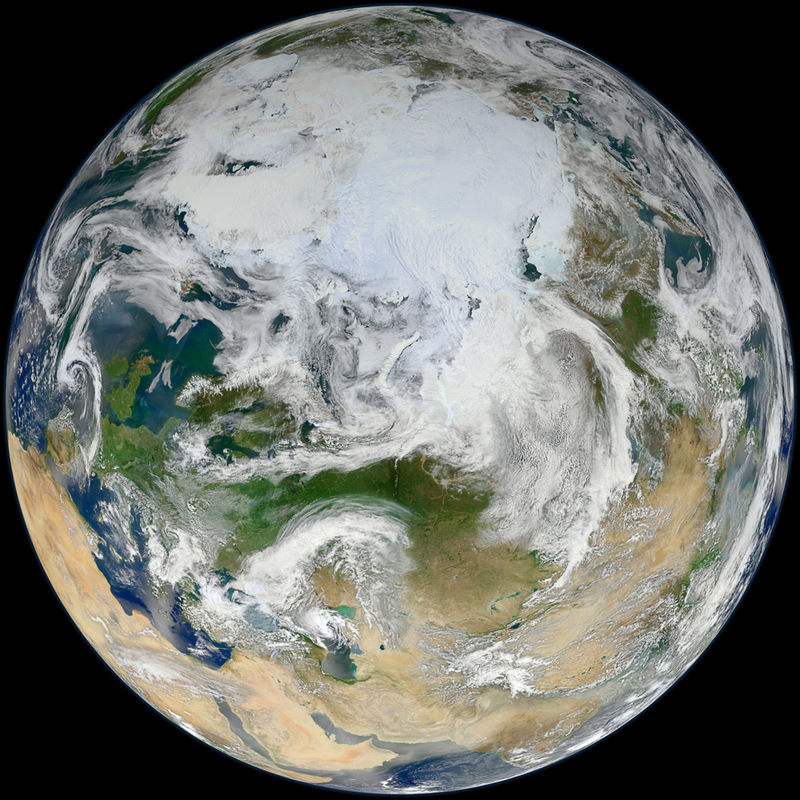 How might salts interact with gases in Earth’s atmosphere? 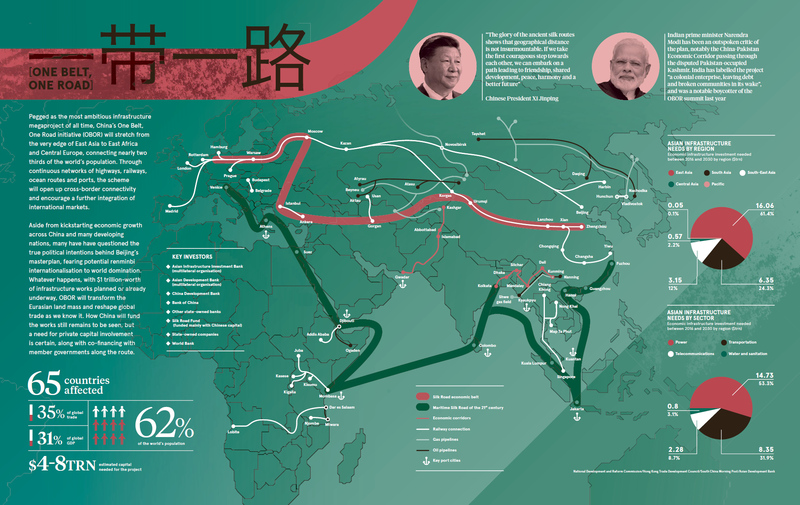 … how to navigate the new Silk Roads. Follow Paul Salopek as he traverses the old Silk Roads of Central Asia on the Out of Eden Walk.